The Nissan Rogue was the best-selling Nissan model in 2017 for a reason. 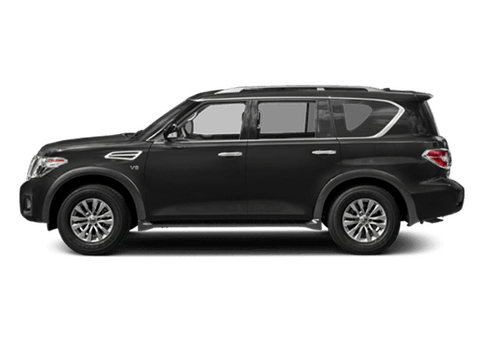 It has a great combination of size, comfort, efficiency and performance that gives people the best of both worlds between a sedan and an SUV. This is definitely no different with the 2018 Rogue, which has even more great features than the 2017 model. But how does it stack up against the competition? 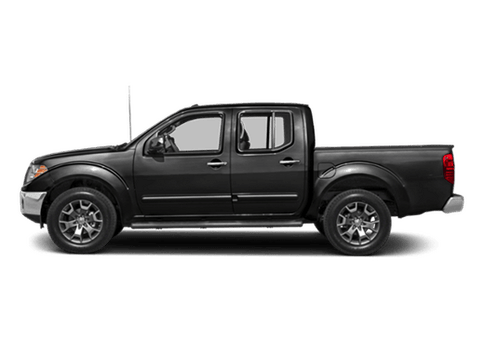 Let's find out in this 2018 Nissan Rogue vs 2018 Ford Escape comparison. 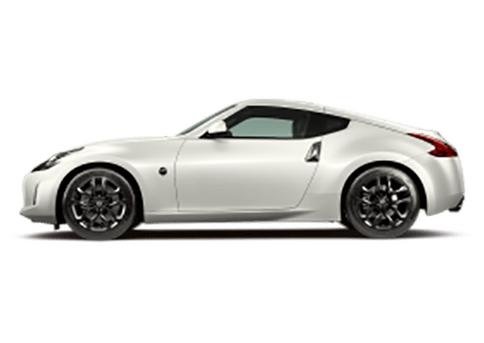 Because we want to make sure you get a fair comparison between these two cars, we will be comparing the base trim level of both vehicles. These are the trim levels that are closer to each other in both price and features. Read more to see how these two vehicles match up with specific features and specs. 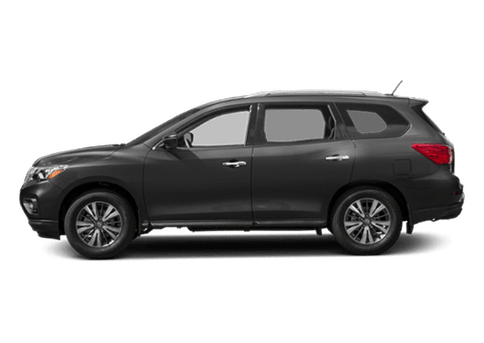 If you are in the Kansas City MO area and are considering the 2018 Nissan Rogue, follow this link to our inventory. This direct comparison makes it obvious that the 2018 Nissan Rogue is far superior to the 2018 Ford Escape. It is easily more efficient, more safe and better-performing than the 2018 Ford Escape. Let's take a closer look at why this is the case. 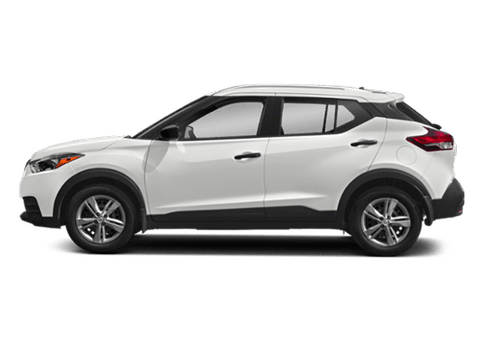 The combined gas mileage of the 2018 Nissan Rogue, at 29 miles per gallon, is way better than the fuel efficiency of the 2018 Ford Escape. A difference this major could potentially save you a ton of money over the lifetime of the vehicle. The standard feature of blind spot monitoring, which is not available in the 2018 Escape, is one of the many factors that awarded the 2018 Rogue with an IIHS Top Safety Pick award. This is a prestigious award that means the 2018 Nissan Rogue is going to give you peace of mind out on the road. 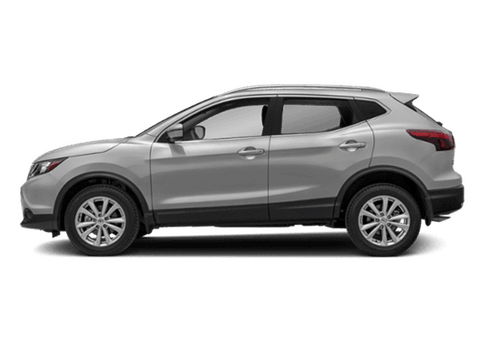 Finally, the 2-speed continuously variable transmission in the 2018 Nissan Rogue is an innovative transmission system that is unavailable in the Ford Escape. It is going to give you easier acceleration and a very smooth ride. *Disclaimer: Fuel economy based on 2018 EPA fuel economy estimates for 2018 Rogue® FWD. 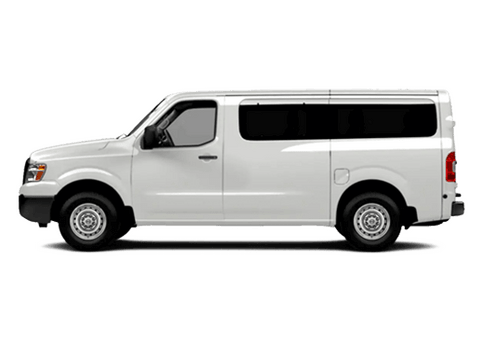 2018 fuel economy of 26 city MPG or 33 highway MPG or 29 combined MPG estimate. Actual mileage may vary with driving conditions — use for comparison only. 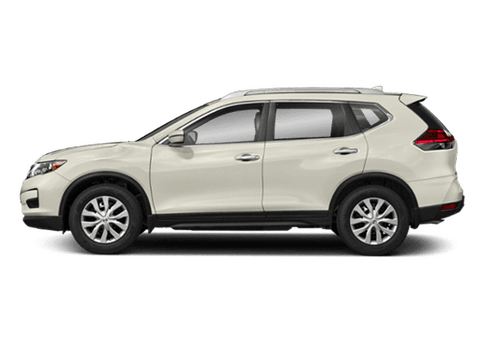 Interested in a 2018 Nissan Rogue?